If you think about it, holidays are just like regular days, but waaay more special. 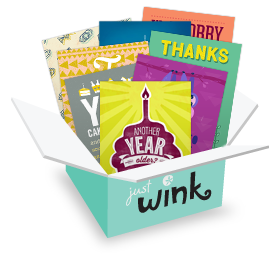 That's basically what justWink primo packs are, but with greeting cards--pretty much a perfect match. Have a look!